Anyone who’s been in love can relate to that flicker (or tidal wave) of panic at the idea of being the first one in the relationship to say it. You know, those three powerful words. You’ve heard them said out loud so many times that they almost lose their meaning. So why are they abruptly terrifying when you try to make your own mouth utter them to a special someone for the first time? Loving is the most vulnerable thing we do. For something that happens to everyone, it’s surprisingly unique to each person experiencing it. 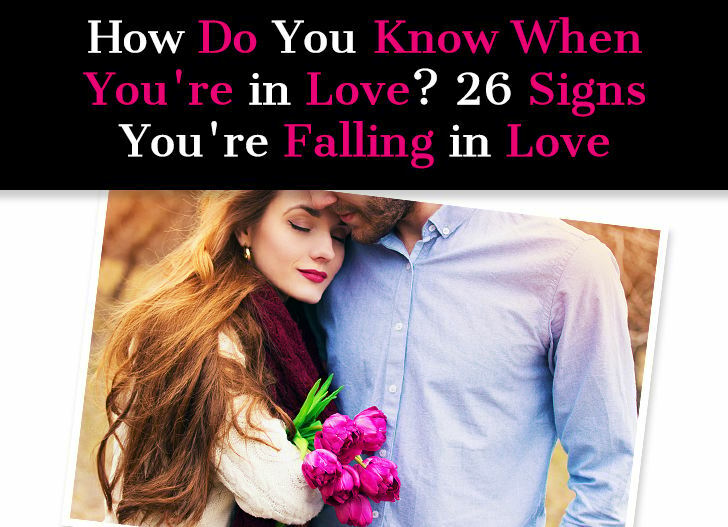 You feel like you’re charting undiscovered territory as you navigate falling in love. Once you feel it, you get the urge to scream it from the rooftops. At the same time, if you haven’t said it to your person yet, even whispering the words seems a task far too daunting for a mere mortal. To summon the courage to admit your feelings, observe your partner. 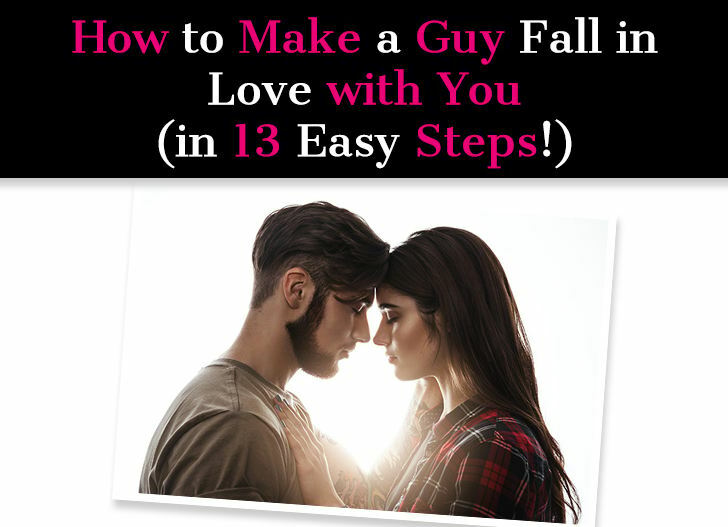 There are tangible signs that a man is in love if you look for them. Love can make you feel like you are invincible. Every clichéd love song suddenly rings true with a new meaning. Food tastes better, sunsets are prettier. You’re so full of sweetness that you’re tempted to lavish it on strangers just because you want to spread that blissful feeling. 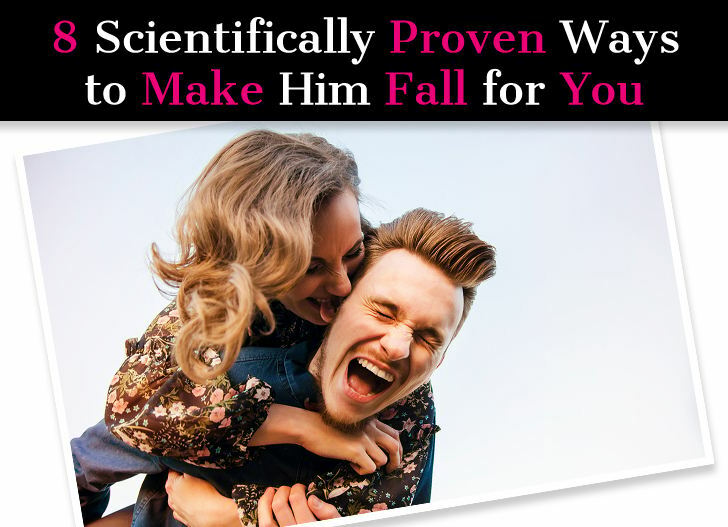 It’s the same for men as it is for women, we also love being in love! Where there is a potential for great reward, there tends to also be a great risk. Love is probably the best and the scariest thing we do. That potential for rejection and devastation can make it really challenging to truly let yourself fall for someone. Saying the phrase “I love you” is just that – a phrase. They are beautiful words, but they don’t create a binding contract. Hearing those words is not always enough to make you rest easy in your relationship. And some guys just might not be so comfortable saying them, even if it’s how he feels. Other guys may be too comfortable saying those words, even when they aren’t quite in that state. Love is strange and mysterious: it can happen in the blink of an eye before we know what hit us, or it can envelop us slowly. Because it’s not always the same for everyone, a lot of people don’t understand what love truly is. They mistake infatuation and obsession with true love because they can feel the same sometimes. The problem is that when you confuse infatuation with real love, it can mean getting overly invested when you shouldn’t, or spending too much time with the wrong person. Why would you mix up infatuation with true love? It’s not always easy to tell the difference. Fears and insecurities can get in the way and cloud your judgment. If you’re busy worrying that he doesn’t love you back, or that he’ll never commit, or that he’s going to leave you, you’ll be in your head so much it will be impossible to be in your heart. 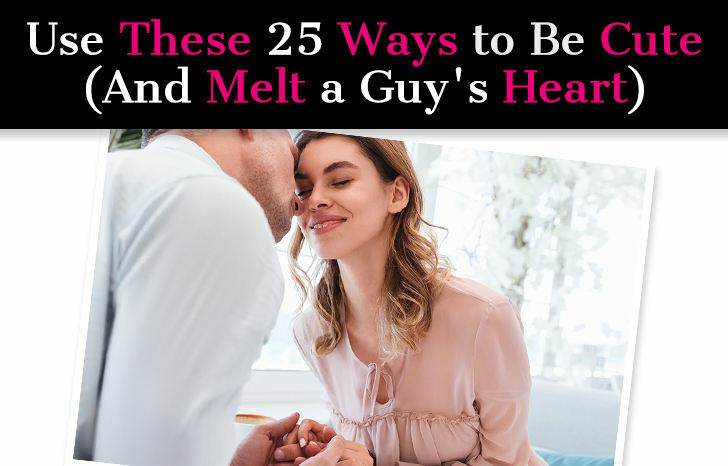 Even if you’re not feeling insecure, both infatuation and love cause chemical reactions in us that change the way we think and behave, and that can also cloud our judgment. Some people say, “you just know,” but that simply isn’t always the case. Sometimes it helps to think it through and know the concrete signs that it’s more than infatuation. If you’re wondering if it could be love, look for these indicators. Communication is key in a relationship. And nothing keeps a bond eternally strong like communicating how much you love your partner. 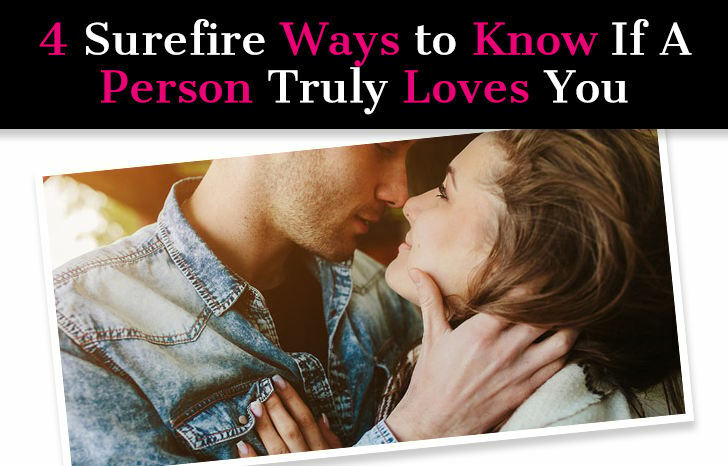 Saying “I love you” is an obvious way to go, but that can get flat and stale over time, especially if it just becomes a part of your routine and “I love you” is just another way of saying hi and bye. Saying “I love you” isn’t the only way to communicate that you love someone. And sometimes, stepping outside of convention and thinking of something new conveys even more love, appreciation, and positive regard. 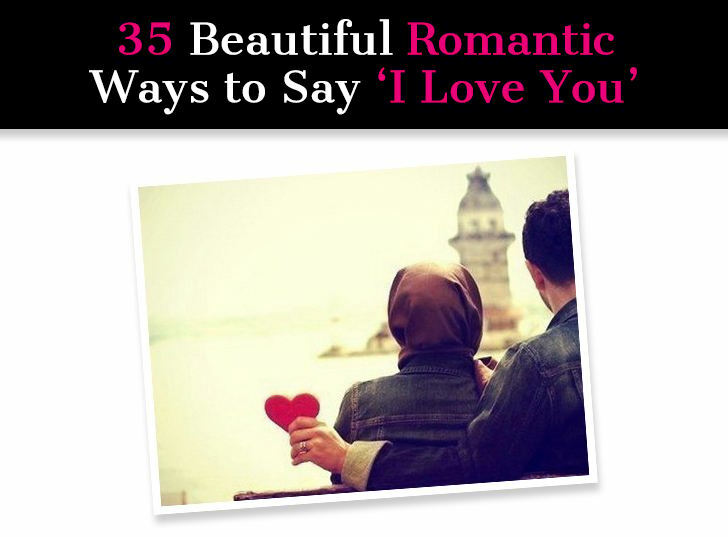 And with that, let’s look at 35 beautifully romantic and unique ways to say ‘I love you.” You can go old school and write them as a note, be new age and text them, or say them out loud while looking your partner in the eye. No matter what, these are guaranteed to convey your deep and profound love.